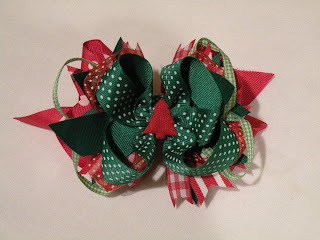 I'm a fan of The Cherry on Top Bows on Facebook! I "heart" The Cherry on Top on Etsy! I am now a fan of "The Chery On Top" on FB!!! Left a comment saying you'd sent me! I <3 The Cherry On Top on Etsy! These bows are cute!! 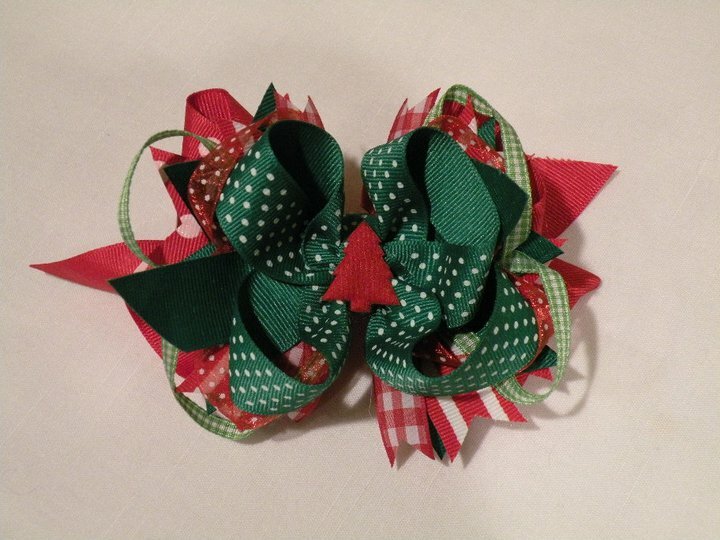 My daughter loves bows so I am always looking for good priced bows! I keep forgetting to put my email addy but the two above is mine 2.